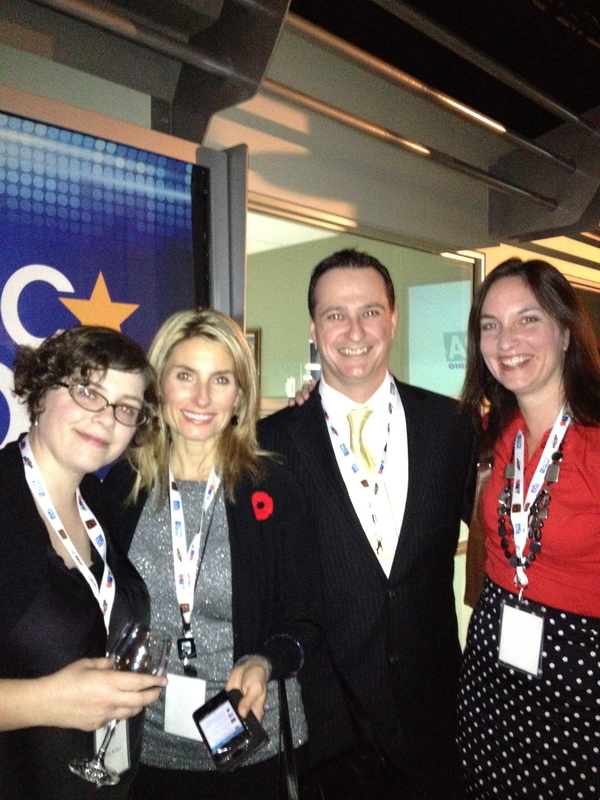 Last Thursday evening the entire Bell Media team was on hand to welcome the Ottawa social media community and sponsors into the Bell Media Market. There were fabulous people, food & wine circulating in the building, interacting and making it an entertaining evening for everyone. All the Bell radio stations Majic, Bob, Team 1200, CFRA and the CTV Morning Ottawa personalities, and CTV Ottawa were on hand for a meet and greet at the gala event. 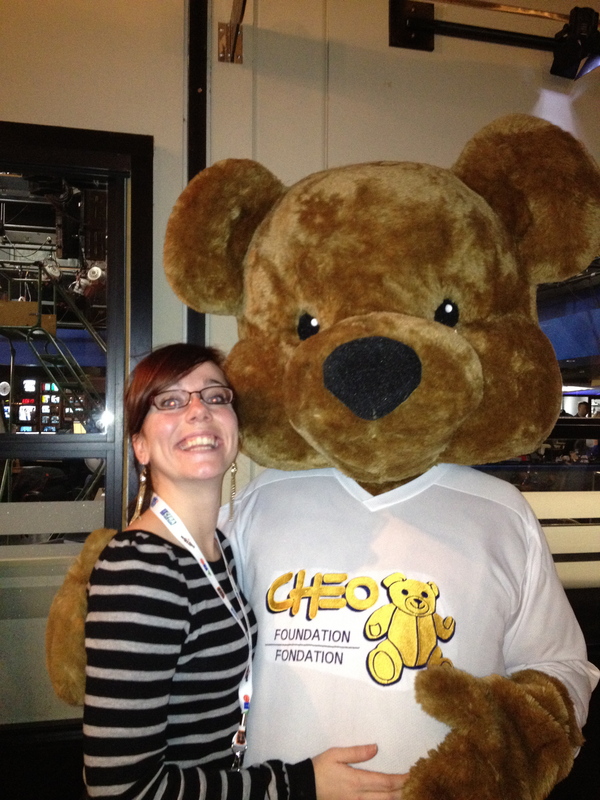 The event was hosted by Consuelo Bernardi and the media team from Bell along with Sparty Cat & CHEO Bear. I truly enjoyed connecting with friends from the past, new members of the Bell Media team and the sponsors who attended the event. 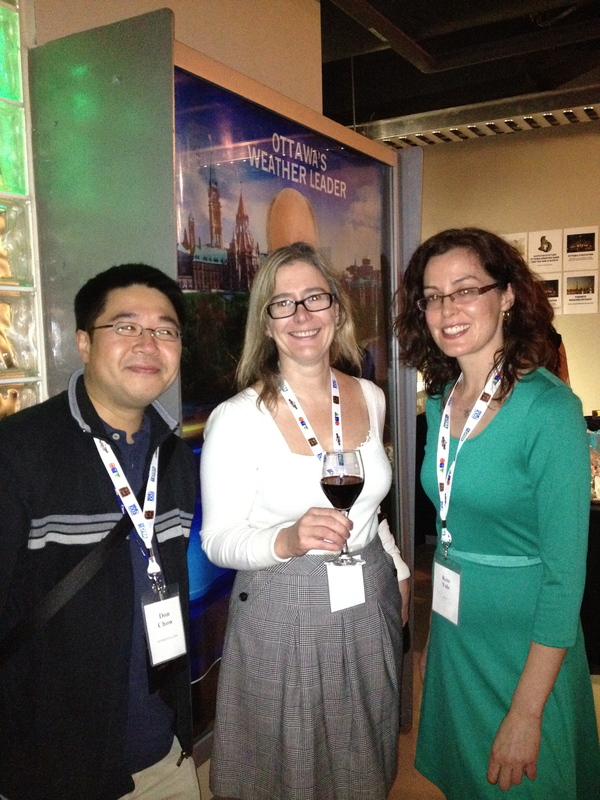 Having the opportunity to meet IRL with twitter folks is one of the best parts of attending an event such as this. Reconnecting with talented bloggers such as KelliDaisy, Life InPleasantville, Mrs. Loulou’s Views , TwentyYork.com, Shannon (@zuchamu) & CL Buchanan centres and inspires me. Connecting with new-to-me bloggers such as FoodiePrints, Gadget Girl and Jen expands my social media circles & makes me realize all the social media talent we have here in Ottawa. I also connected with radio talents from several stations and the producers of the television shows that I had not spoken with in a very long a time. I truly miss my days at the television station and look forward to heading back soon. One group I had an extra long talk with was Cub Carson & Mel from Bob FM. Such a funny & interesting pair, rounded off with Sandy Sharky makes them a morning trio of hilariousness. One very interesting unique item I noticed during the event is the rebranding of Majic 100 especially the updated website. The Majic Morning Show takes social media to a higher level of engagement. I truly do laugh out loud watching their YouTube videos. The night was interactive and seamless and too quickly the evening was over. Thank you for the invitation it was lovely to reconnect. 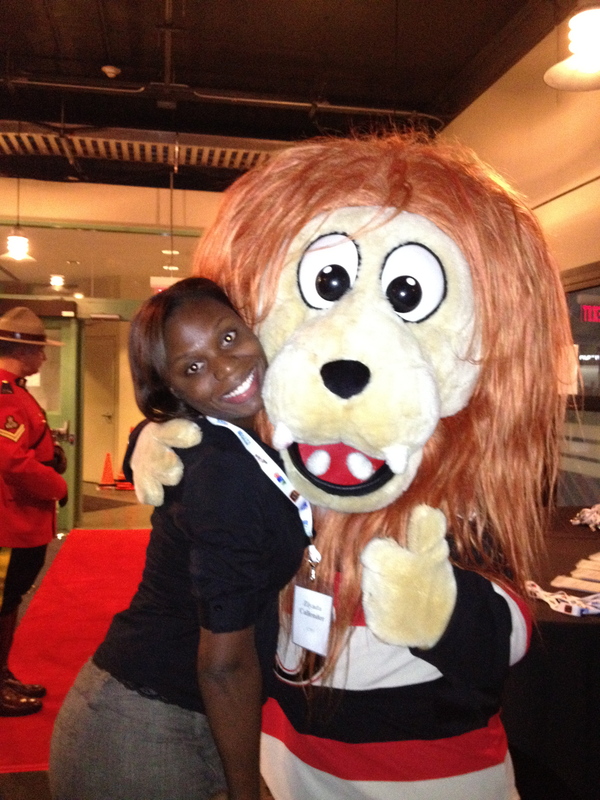 Looking forward to the Bell Media party next year! ← I’m a KinderMom…But what happened to my eggs?